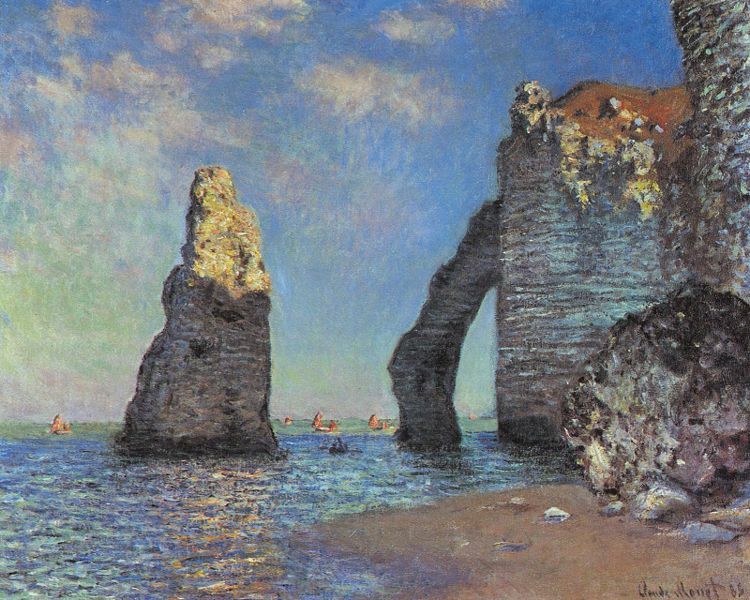 Have You Ever Wish To Step Inside A French Painting? 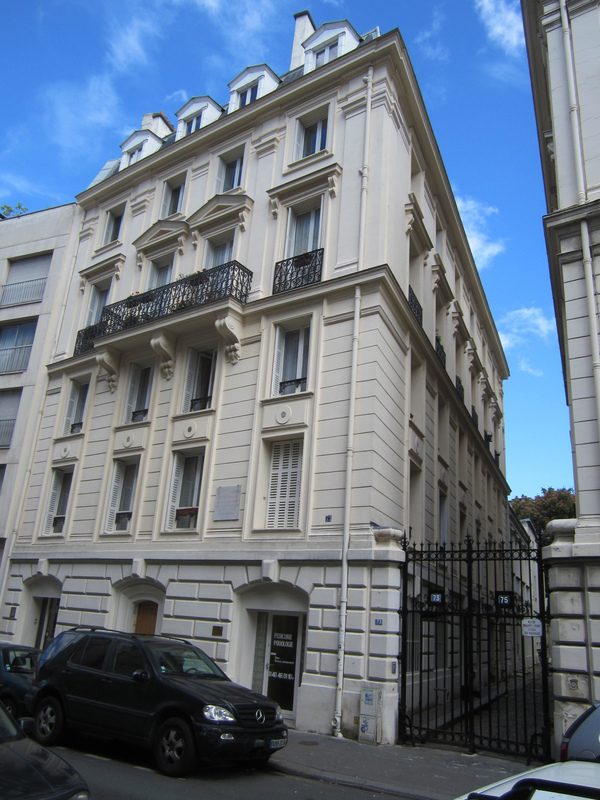 The American Girls Art Club: A History I visit and research the history of the Reid Center, which was once the American Girls Art Club in Paris on rue de Chevreuse in Montparnasse. 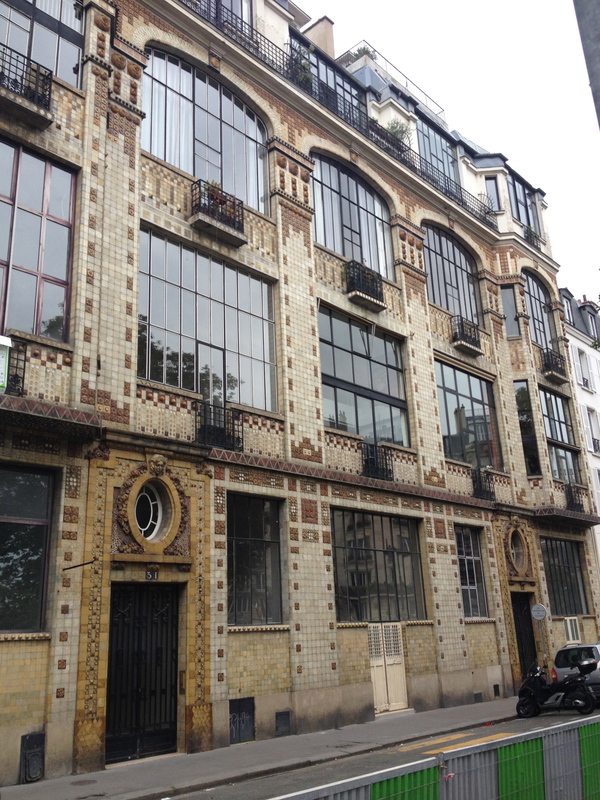 The Impressioni sts’ Paris by Ellen Williams – Paris Impressionists Walking Tour – L”Ecole des Beaux Arts, Manet’s Home, Bazille’s studio on rue Visconti, La Palette. In which I visit Mary Cassatt’s country home in Le Mesnil-Theribus, a small village to the north of Paris. 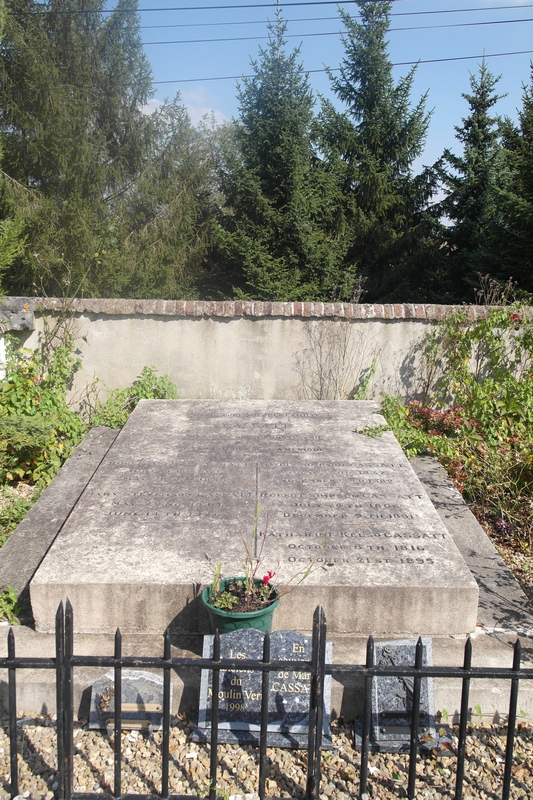 A visit to Mary Cassatt’s family gravesite in the cemetery near Chateau Beaufresne in Le Mesnil-Theribus, France. Rainy Days in Paris – In which I visit the street corner in Caillebotte’s lovely painting from the Art Institute in Chicago and share photos of other rainy days in Paris. 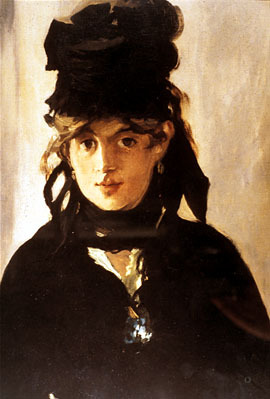 The Passy Cemetery Artists: Manet, Morisot and Marie Bashkirtseff -A visit to the tombs of Edouard Manet, Berthe Morisot and Marie Bashkirseff, with a brief story about each. 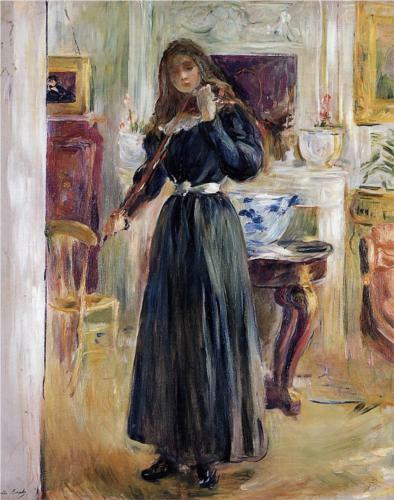 Berthe Morisot’s Interior -The revealing details in some of Berthe Morisot’s paintings and a visit to her last home on rue Weber in the 16th arrondissement. 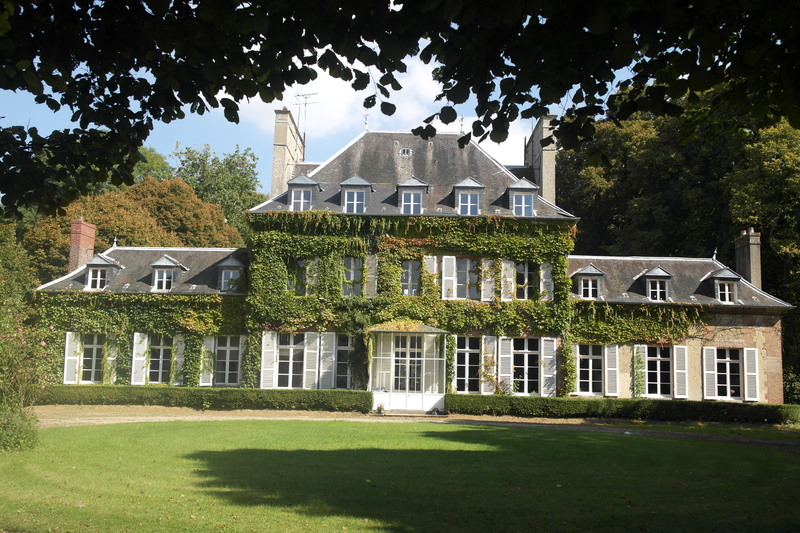 Berthe Morisot’s Garden – After visiting the Berthe Morisot Exhibit at Musée Marmatton, I take myself on a walking tour to Morisot’s various homes in the 16th, not far from my own apartment. 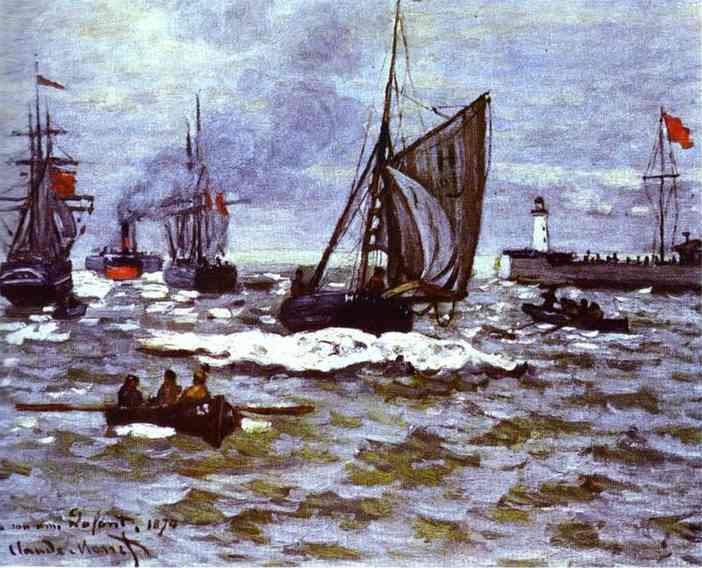 Monet in Honfleur: A Guest Post by Stephanie Cowell – The author of Claude and Camille: A Novel of Monet writes a guest post about Monet’s early days in Honfleur. An Artist’s Weekend in Honfleur My weekend trip to Honfleur, where I stayed at la Fermée Saint-Simeon, walked the streets of Honfleur and visited the cliffs of Etratat. 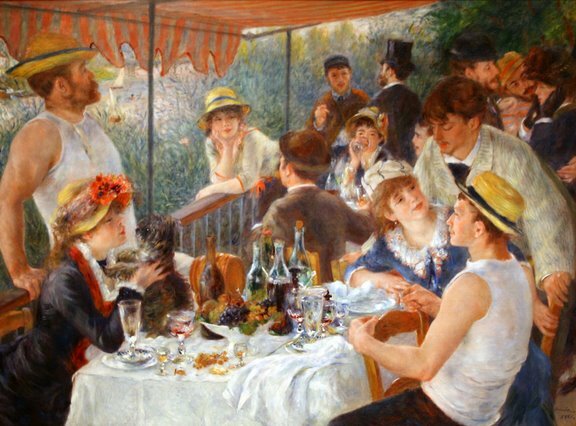 A Day With Renoir – A day at the Musée d’Orsay and then up to La Moulin de la Galette and the Musée Montmartre. Luncheon of the Boating Party: A Day in Chatou – A day trip to the suburb of Chatou, where Renoir painted The Luncheon of the Boating Party. Visit the Restaurant de la Maison Fournaise, which has been beautifully renovated, complete with the orange and white striped awning above the balcony. 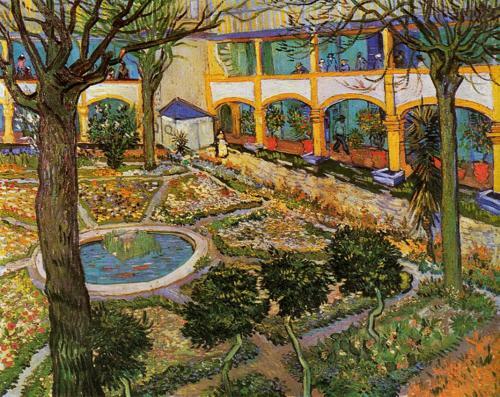 Van Gogh in Auvers – A day trip to Auvers-Sur-Oise, a suburb of Paris, where Van Gogh spent the last months of his life. 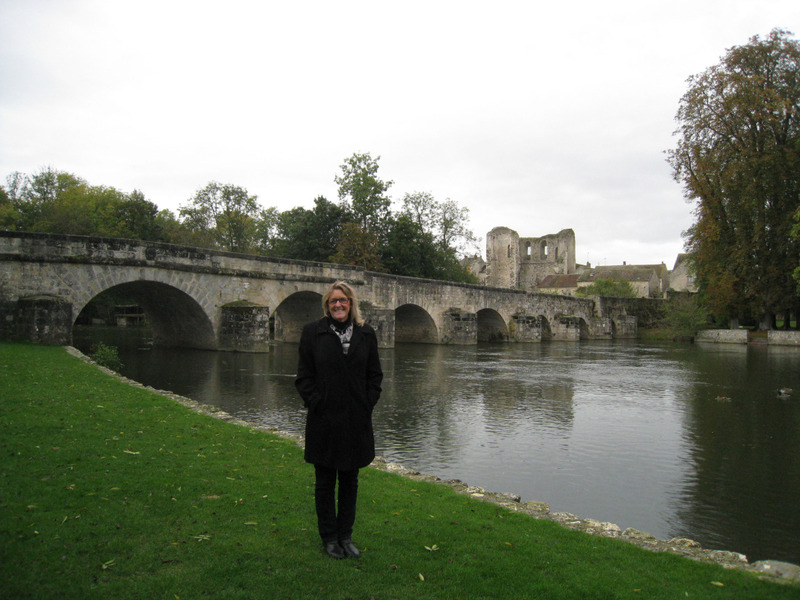 See where he painted his famous paintings, including Church in Auvers, Wheat Field With Crows and Dr. Gachet. Van Gogh in St-Rémy – A trip to St-Paul-de-Mausole in St-Remy, France, where Van Gogh was hospitalized in 1889 and where he painted over 130 of his unforgettable paintings, from Starry Night to Irises. 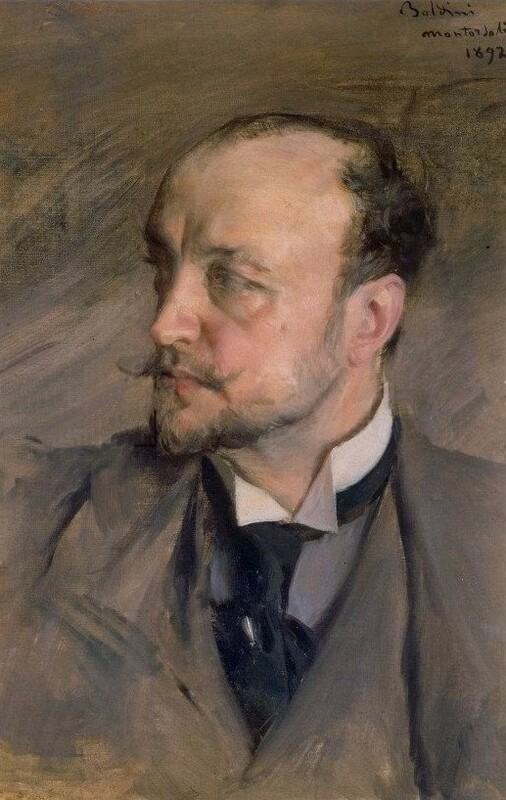 Cézanne A Life – A review of Alex Danchev’s 2012 biography of Cézanne, an examination of Cézanne’s portraits of his wife Hortense, and some photos of a visit to Cézanne’s art studio in Aix en Provence, France. 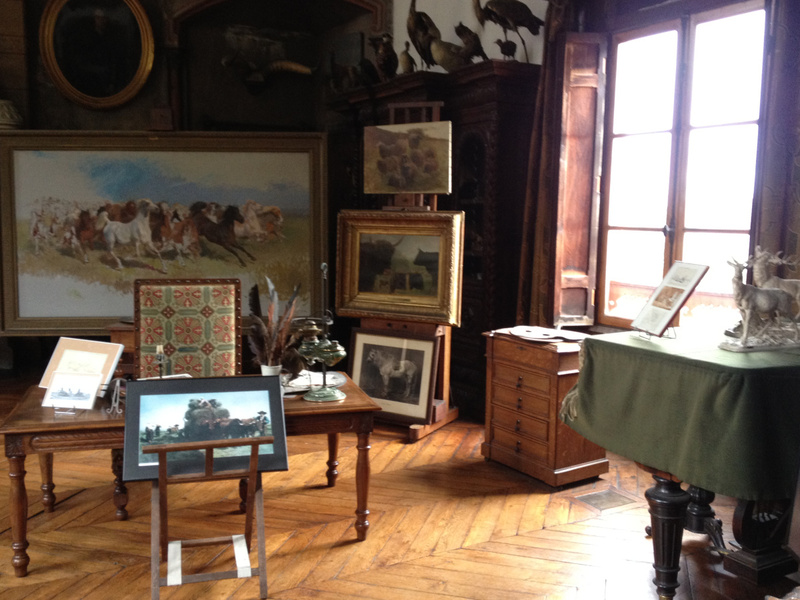 Visiting Rosa Bonheur’s Studio – Directions to and photos of Rosa Bonheur’s art studio in Thoméry, France, just an hour’s drive south of Paris near Fontainbleu. One of my favorite art studio tours ever! 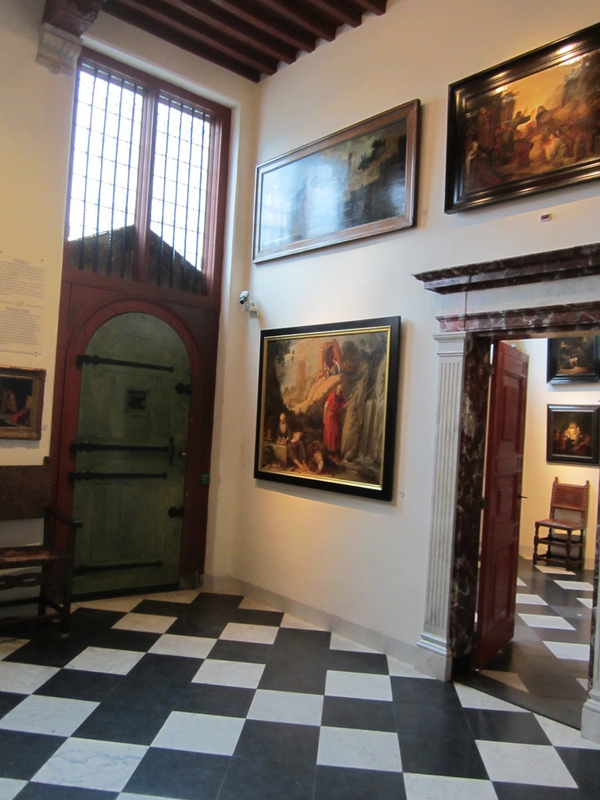 Through Rembrandt’s Eyes – A review of the novel The Anatomy Lesson by Nina Siegal and photos of Rembrandt’s Home and Studio in Amsterdam. It might not be in France, but it’s just a short train ride away. John Singer Sargent and Madame X in Paris – In which I trace John Singer Sargent’s and Virginie Gautreau’s footsteps through Paris. Giovanni Boldini and Madame de Florian in Paris – A review of the book A Paris Apartment by Michelle Gable, a look at some of Boldini’s portraits and photos of their Paris haunts. Visiting an Art Colony in France: Grez-sur-Loing – A trip out to a scenic art colony near the Fontainbleau Forest just south of Paris, the summer home of such artists as Kenyon Cox, John Singer Sargent, Theodore Robinson, Robert Vonnoh, Betsy Potter Vonnoh, Will Low and Abigail Alcott, as well as a mother-daughter team of painters from California, Fanny and Nellie Osbourne. I did a follow-up post on Grez after the release of Nancy Horan’s novel, Under a Wide and Starry Sky, which told the love story of Fanny Osbourne and Robert Louis Stevenson, who actually met in Grez: Fanny and Louis in Grez. 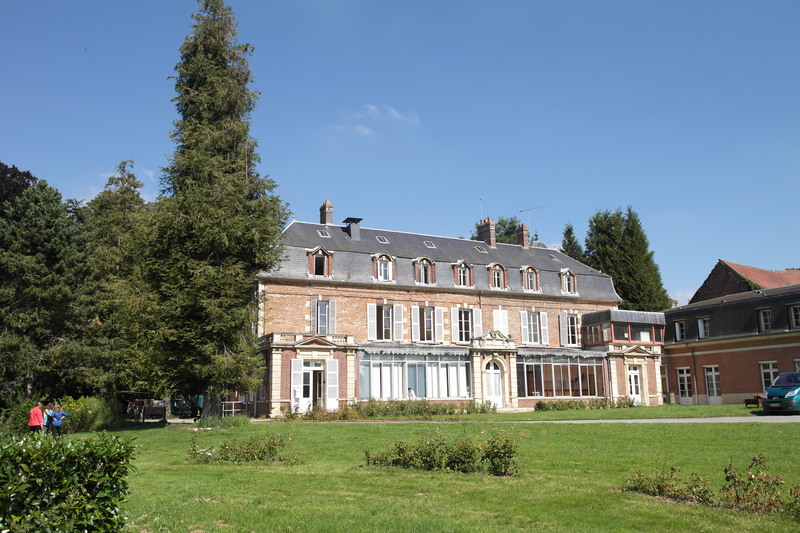 A visit to Bachivillers, north of Paris, where Mary Cassatt rented Chateau Bachivillers from 1891-2. This is where she dug a trench to paint the giant mural for the Chicago World’s Fair. 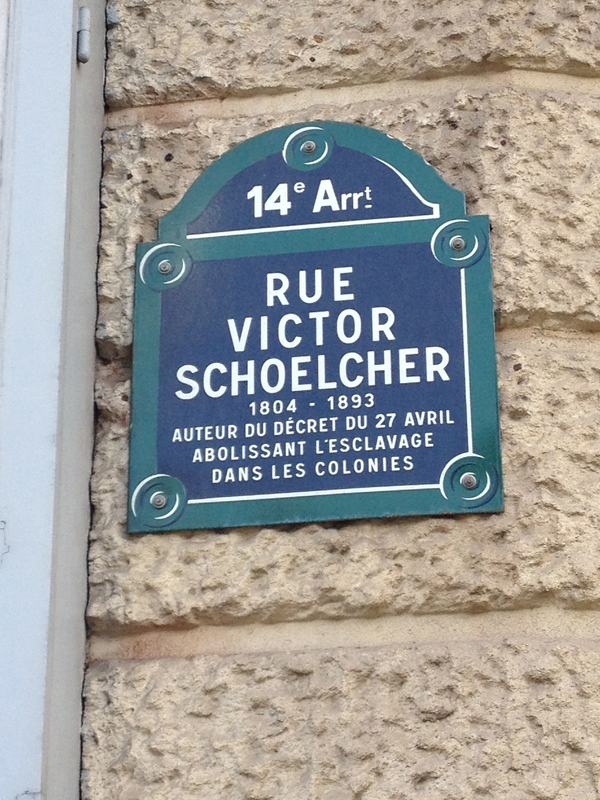 Rue Victor Schoelcher, one of the homes of Pablo Picasso and his mistress Eva Gouel. 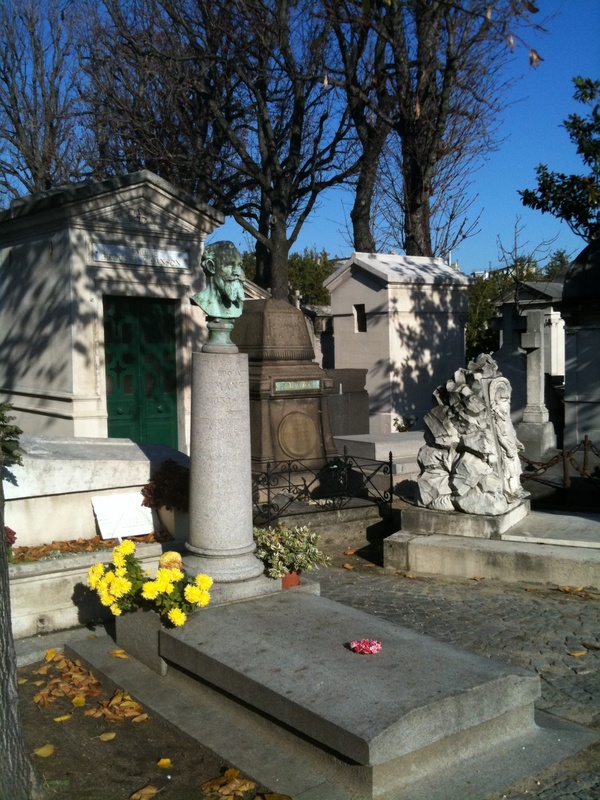 In which I take a walking tour of Paris from Montmartre to Montparnasse in the shoes of Eva Gouel, Picasso’s mistress from 1911-1915. 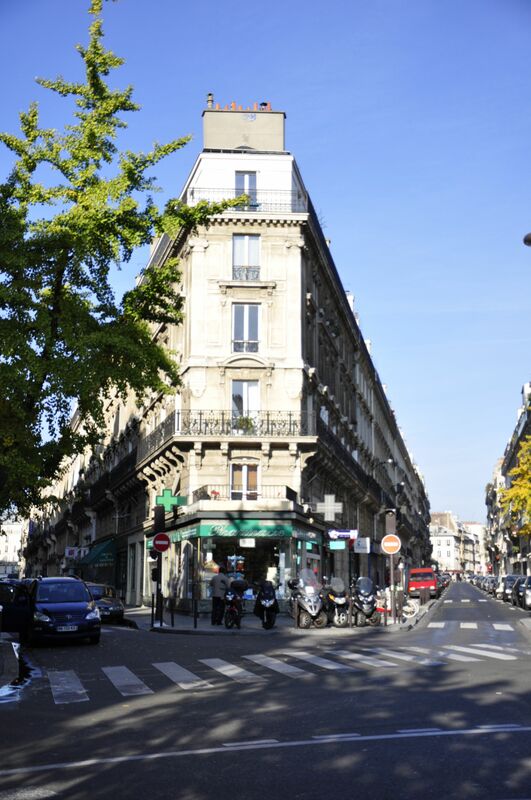 30 rue Campagne Premier, where Lee Miller lived with Man Ray for three years. 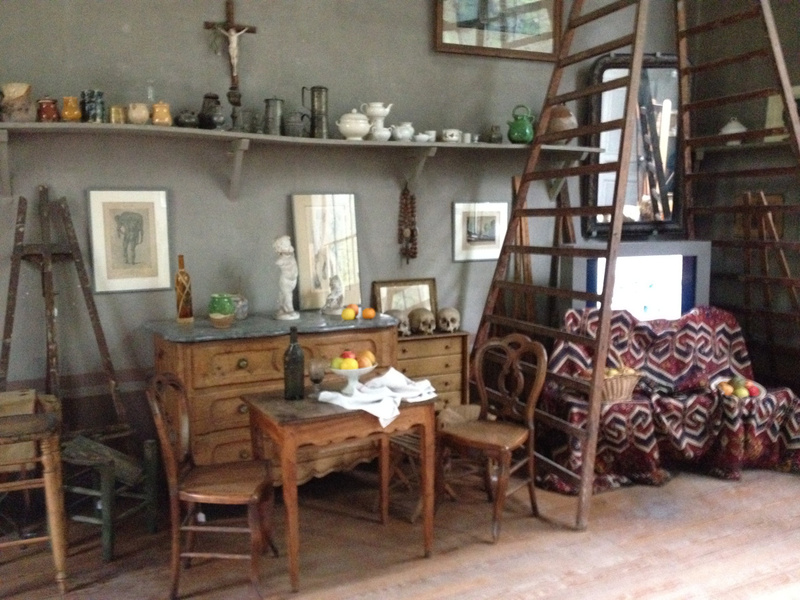 An art tour of the Parisian homes and haunts of Lee Miller and Man Ray. A review of The Fountain of St. James Court or, Portrait of the Artist as an Old Woman by Sena Jeter Naslund with a few photos of the Palais Royale. In part, the fascinating story of Marie Antoinette’s portrait artist, Elisabeth Vigée Le Brun. Lovely website, informative & interesting, great for my next Paris trip.